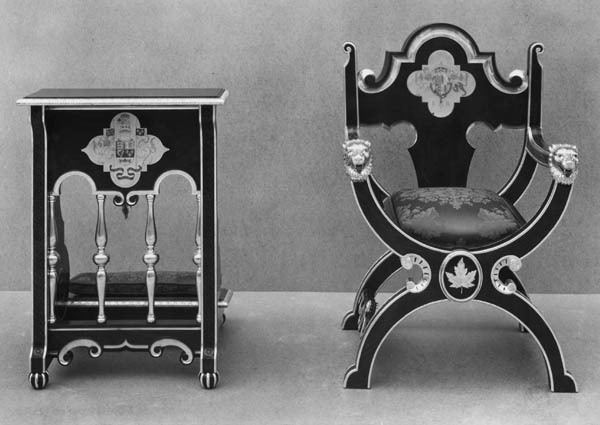 Few clubs can claim, as the Canada Club can, to have existed for over 200 years as a purely social club bringing people together for wonderful dinners and to hear notable speakers. Founded in 1810 by fur traders who wintered in London to sell the furs trapped in the Canadian territories, the Canada Club is in fact older than Canada itself and is the oldest Canadian institution outside of Canada. Since its early beginnings, the Canada Club has hosted a combination of Great Dinners and Great Speeches, and through the years has been a London tradition for Canadians as well as their British and International friends. With no fixed address, and no fixed calendar, The Canada Club generally hosts two events per year in London, both with a Canadian or Canada-linked speaker or theme. Dinners are typically a unique mix of black-tie formality with a relaxed, friendly Canadian feel. Members and their guests enjoy a multi-course meal and, afterwards, guest speakers address the Club. Topics range from international affairs and global public policy to science & innovation or arts & culture. Whatever the topic, speakers are inspirational leaders in the global community whom we think our Members would be very eager to meet. Dinners are private events and due to Canada Club tradition are off-the-record and are held under the Chatham House Rule. 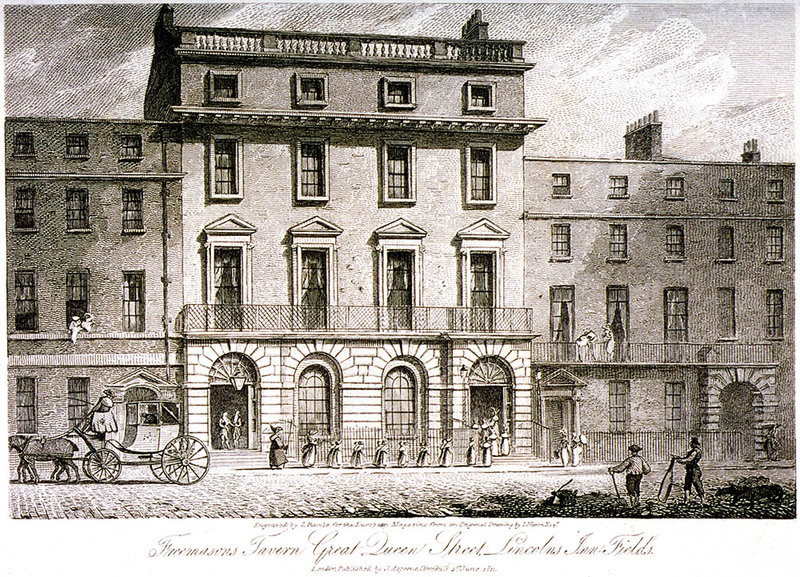 The Canada Club was founded on a permanent basis at a meeting held at the Freemasons’ Tavern on the 20th October 1810 for those “who had resided in Canada for some time”. The names of the original 26 founding fur traders are given below. 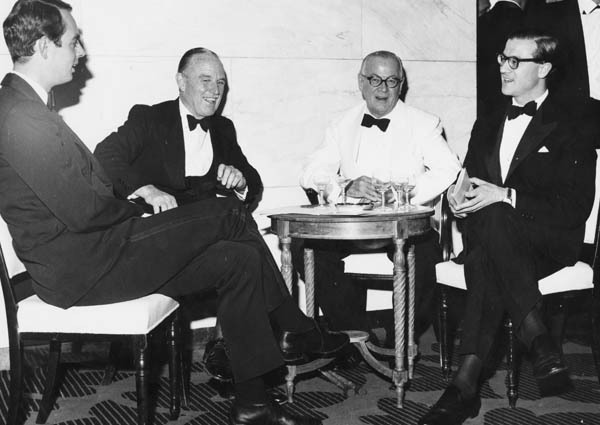 Except for a few short breaks, notably during the Second World War, Canada Club Dinners have taken place ever since. *The Hon. Alexander Mackenzie, who arguably made the most significant journey in the whole of the 18th century exploration by traversing the North American landmass for the first time, was one of the Founder Members of the Canada Club in 1810. 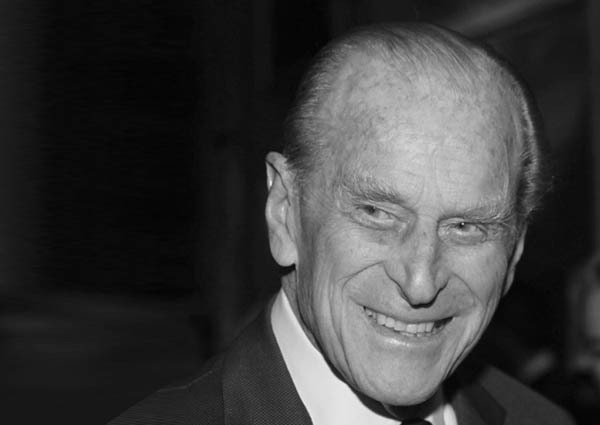 The Canada Club is honoured to enjoy the support of our Patron, His Royal Highness the Duke of Edinburgh. An Honorary Member since 1951, H.R.H. Prince Philip became the Club’s Patron in 1954. The Duke of Edinburgh has addressed the Canada Club on several occasions including our Bicentennial Dinner at St James’s Palace in 2010. In 2014, the Canada Club celebrated the 60th Anniversary of our Patron at a special reception held at Buckingham Palace. Respect the Club, its speakers and our welcoming hosts. Treat events as an opportunity to relax, rather than for business. The use of mobiles and cameras is not permitted. Ensure your guests behave appropriately – they remain your responsibility. Toasting speakers is customary and a longstanding tradition of the Club. Unless otherwise noted, all Canada Club dinners are Black Tie. We would like to retain the information gathered here (it will be stored on a password protected hard drive), for the purposes of keeping in touch and updating you with relevant information. This information will never be shared with a 3rd party without your direct consent. By clicking ‘Sign Up’ you understand and agree with The Canada Club retaining this information to contact you.